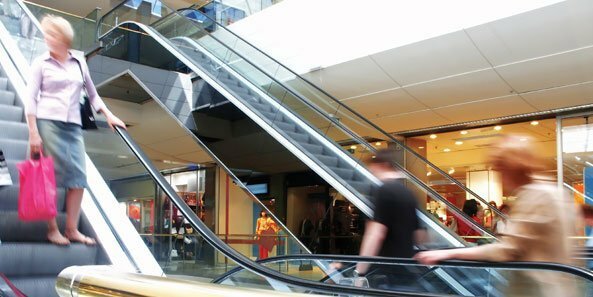 Are Malls On the Way Out, or Just Morphing? Some forecasters suggest enclosed malls are a thing of the past. It is true only eight new malls have been built in the U.S. since 2008. Considering the recessionary economy, and that malls take 5 to 10 years to plan, permit and build, it’s not surprising few have been built, says Stuart Staff, partner at Holland Knight. With the resurgence of the economy, Staff believes things will change. Taubman, General Growth and others are quietly looking for opportunities for development or redevelopment. Their optimism is based on the growth of the American population, a recovering economy and stability. Today’s mall has become an entertainment venue, coupling retailers with movie theaters, amusement parks, hotels and office spaces.